Local, Bay Area, and touring blues bands perform at the Blue Wing from 6:30 to 9:00 each Monday evening. It’s great food in a lively and danceable atmosphere. There’s no cover but reservations are suggested, either inside with the music or out on our heated veranda. 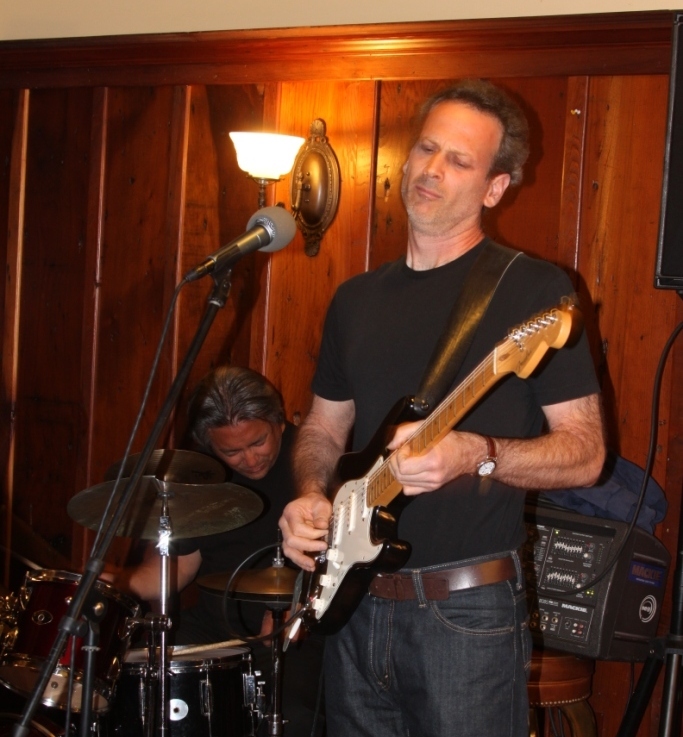 Tonight we feature the fine blues guitarist and vocalist David Landon and his band from San Francisco.